Cabins and Containers is a family business supplying new and used portable buildings throughout the UK. 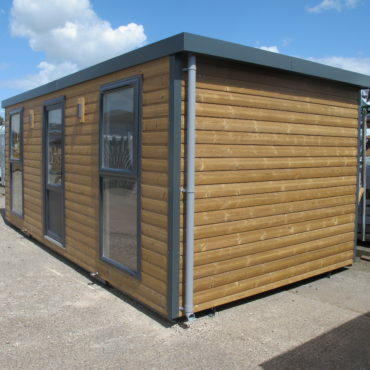 We offer a comprehensive range of portable cabins, flat-pack buildings, modular buildings, containers and stores to meet the most discerning requirements, and we’re here with expert advice and guidance every step of the way. From secondhand office space on a budget to bespoke, multi-storey modular buildings, we’ll help you take your project from concept to completion. 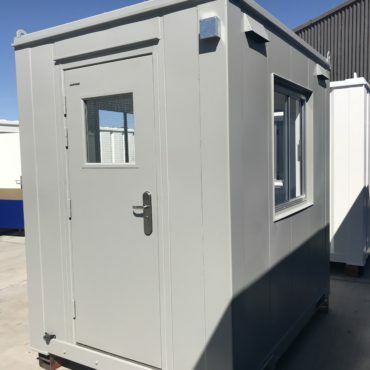 New portable buildings made to order in any size and finish, including traditional jackleg cabins, steel anti-vandal cabins and timber clad cabins, along with used and refurbished options. 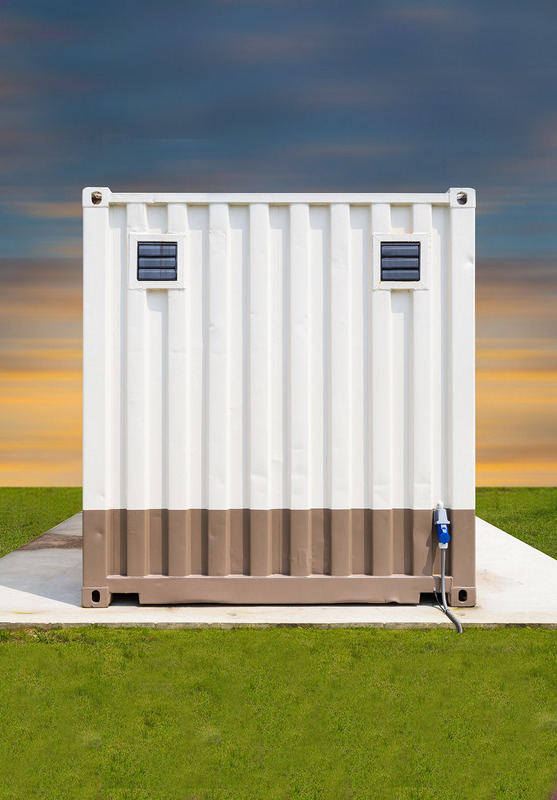 New flat-pack buildings, including office cabins, modular site offices, containers and chemical stores. Man-portable and ideal for any location with limited or restricted access. 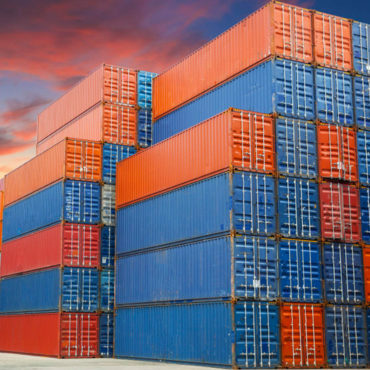 New and used shipping containers, steel anti-vandal stores, COSHH stores, bunded stores, containerised offices and bespoke container conversions to satisfy any storage requirements. New and used modular buildings, modular classrooms, modular offices and flat-pack modular. New bespoke builds to satisfy any requirements and secondhand buildings refurbished as needed.